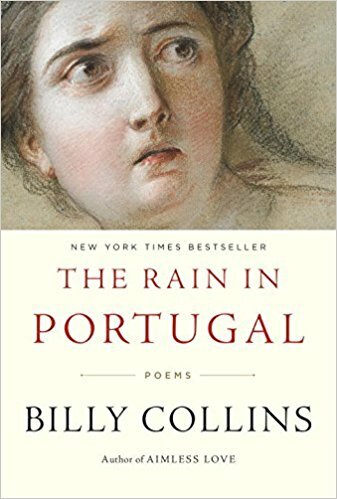 THE RAIN IN PORTUGAL contains fifty new poems with subjects as varied as William Shakespeare and Keith Richards. This most respected voice also touches on art, cats and dogs, loneliness and love as well as beauty and death. 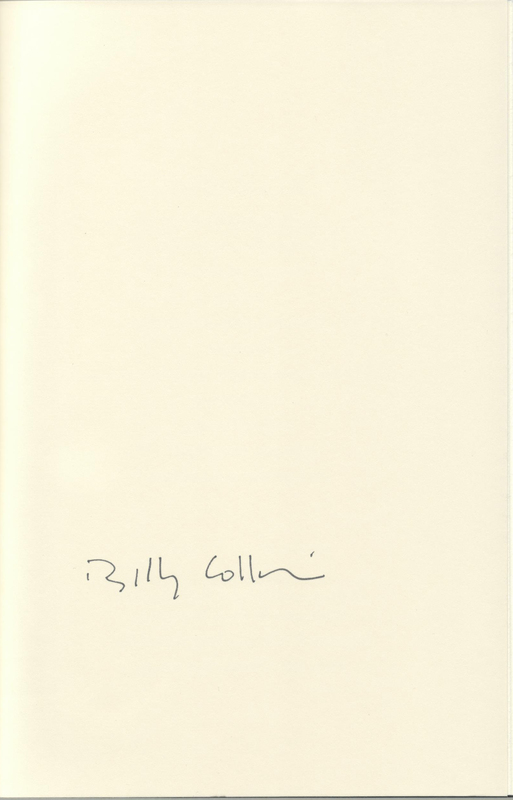 THIS COPY (shown below) was signed by Billy Collins at his office on a page that was bound into the book. It is a new, unread, unopened first edition. 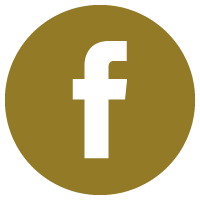 Published in October, 2016 by Random House, an imprint of Penguin Random House. 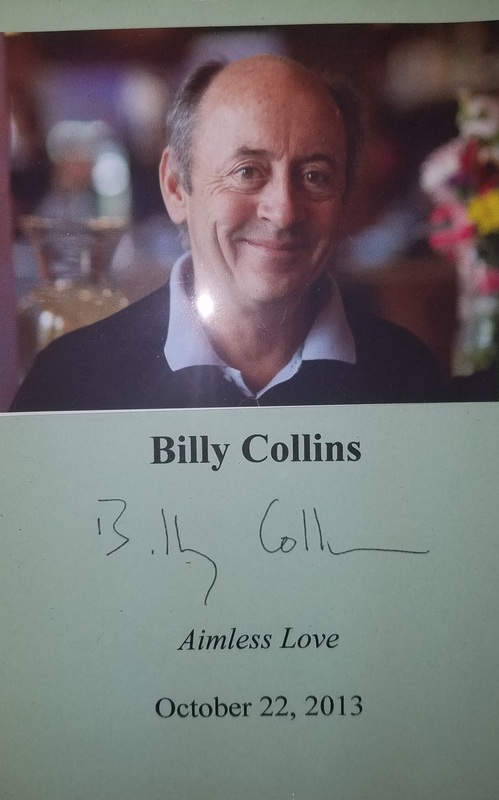 BILLY COLLINS (pictured below from our Wall of Fame) is the most popular poet in America, according to The New York Times. The former Poet Laureate of the United States has read at The White House three times and as senior fellow at the Winter Park Institute hosted Paul Simon and Sir Paul McCartney. 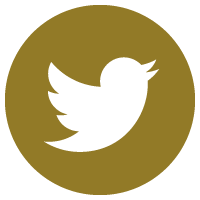 He has appeared on NPR and the Garrison Keillor Show. 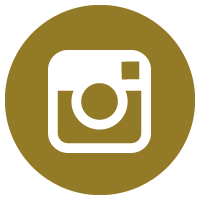 He is a Distinguished Professor at Lehman College and teaches in the MFA program at Stoney Brook Southhampton.